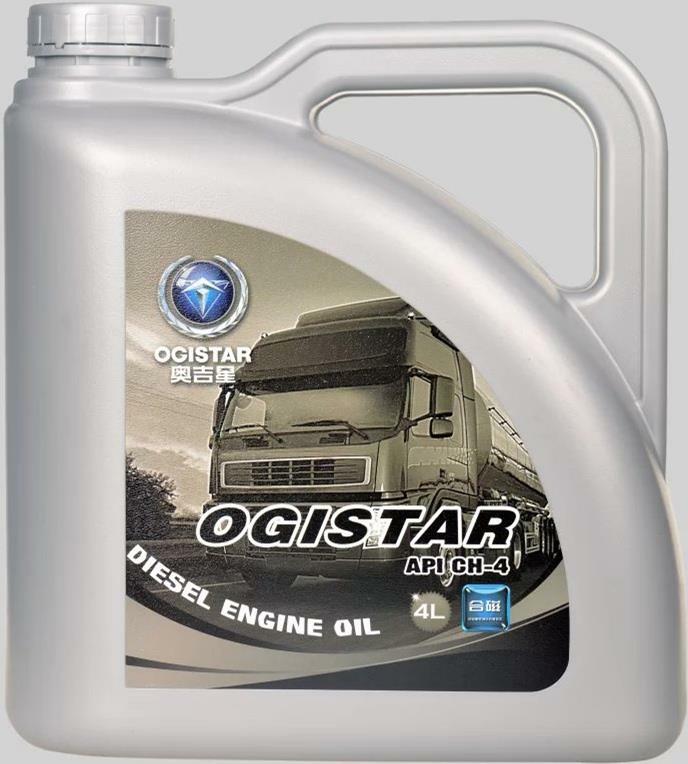 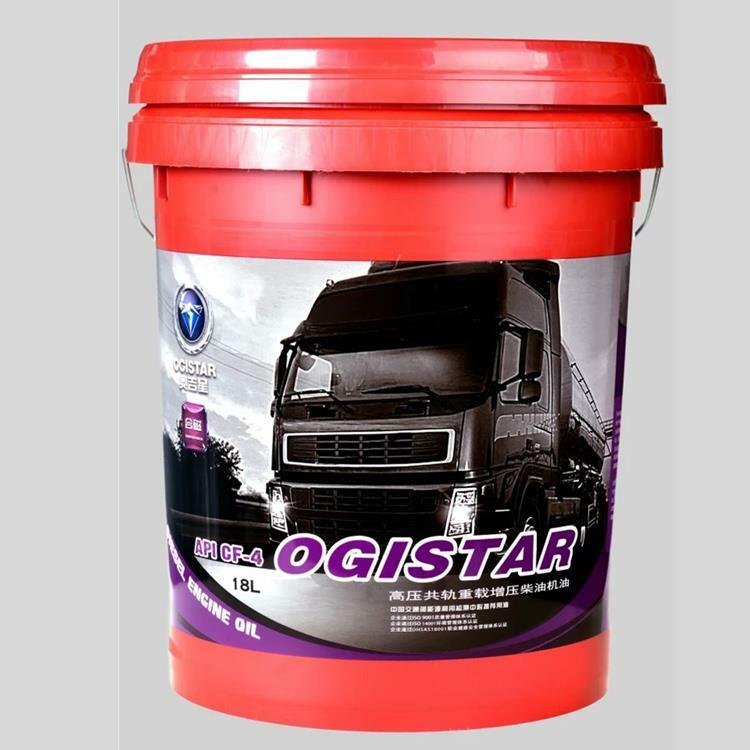 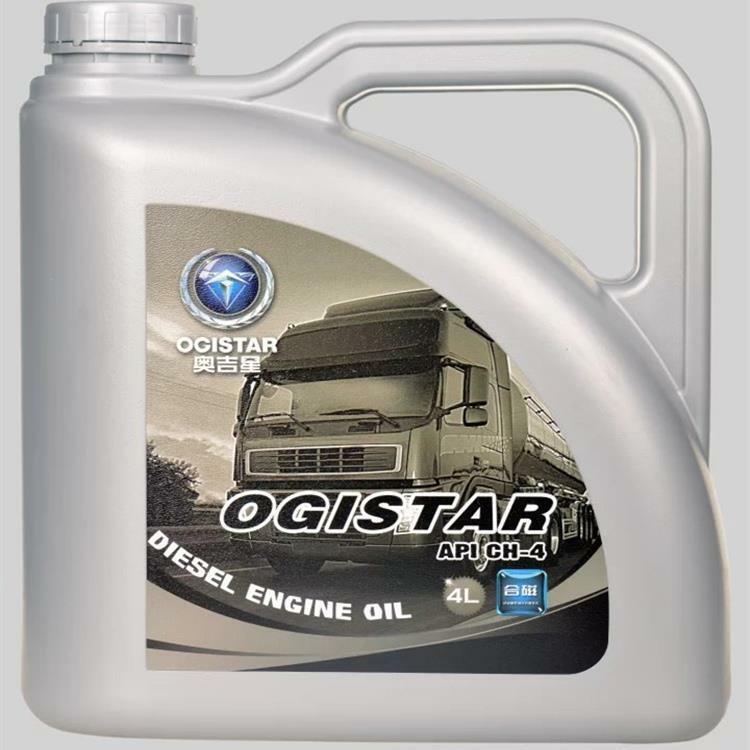 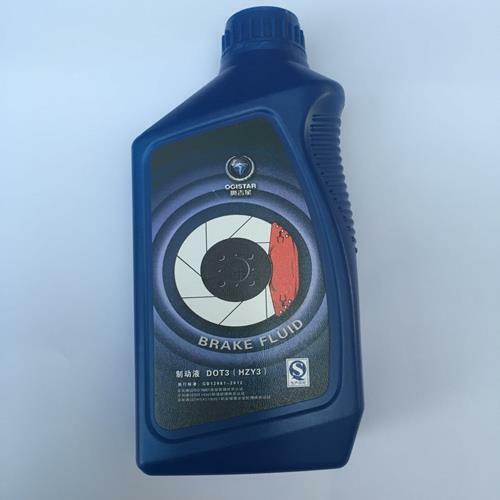 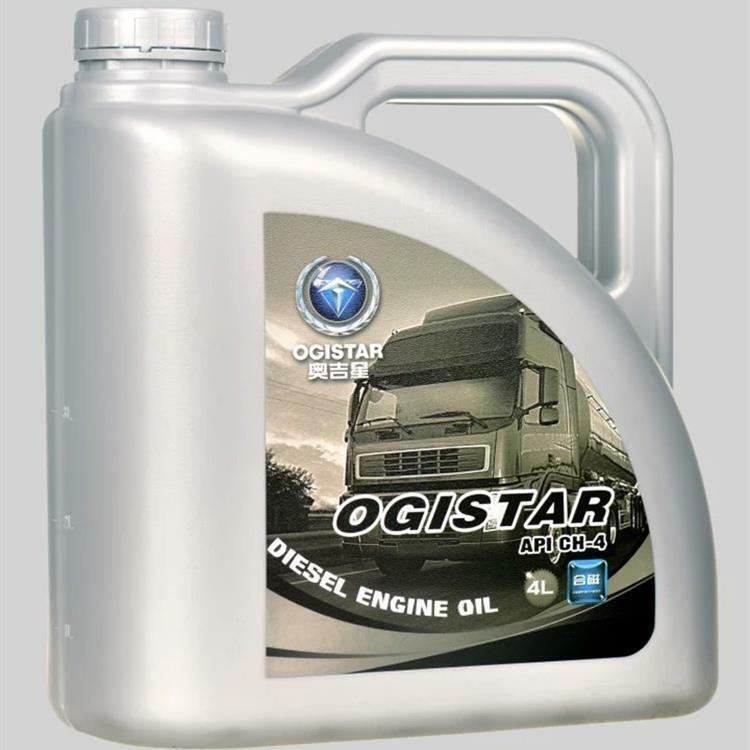 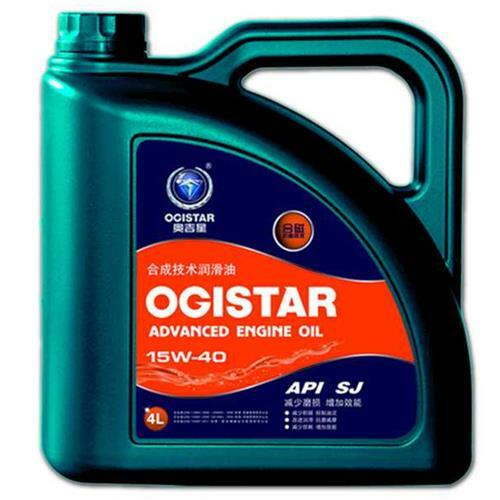 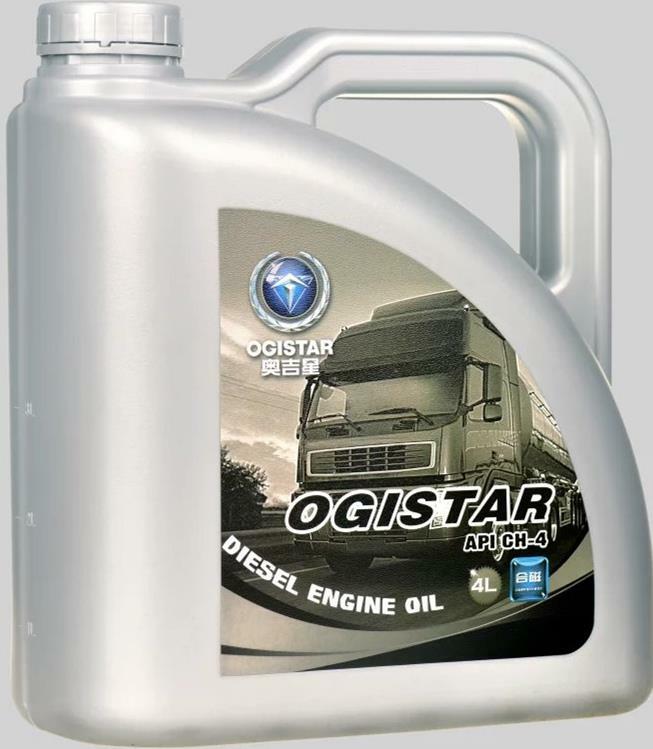 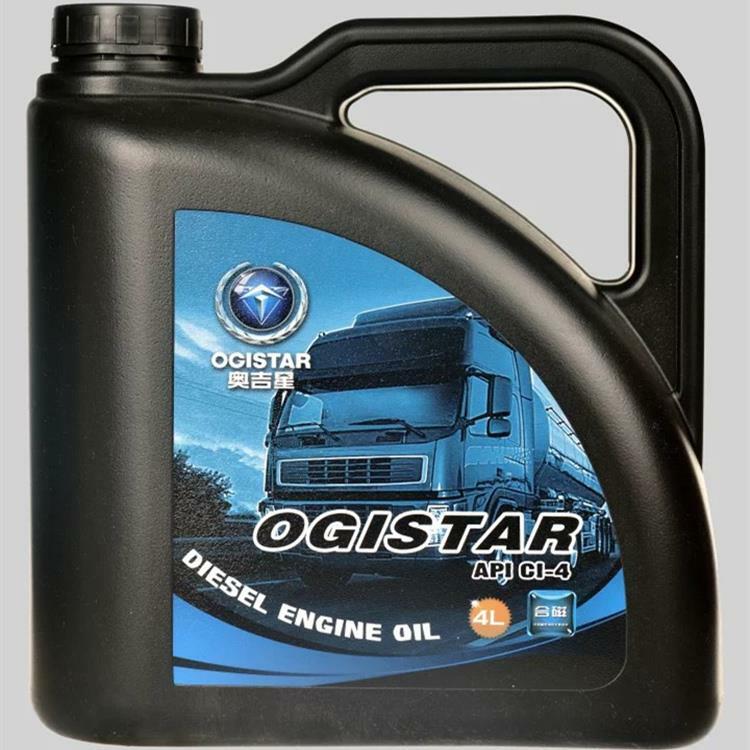 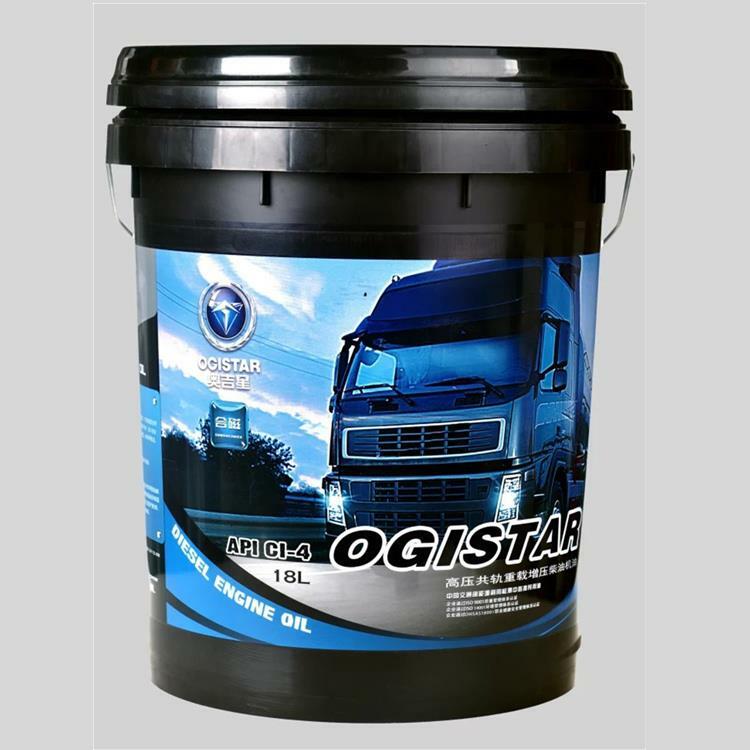 Buy OGISTAR Lubricating oil High pressure common rail heavy duty diesel engine oil API CH-4 SAE 20W-50 from China Manufacturers, Suppliers, Wholesaler at the Leading Online B2B Marketplace OSELL.com. 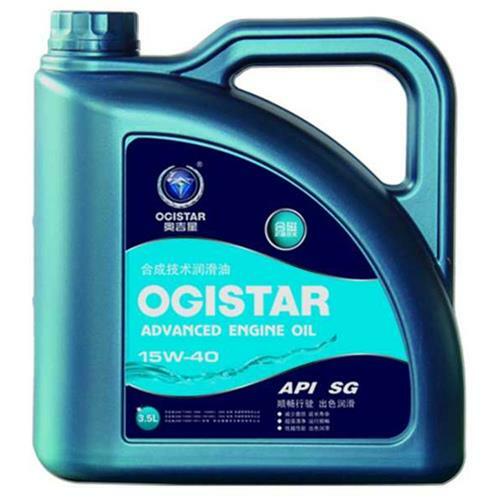 Sold By Chongqing Da pan Lubricating Oil Co., Ltd.
1, the base oil cooperation unit: South Korea SK, Formosa Plastics Group, sinopec. 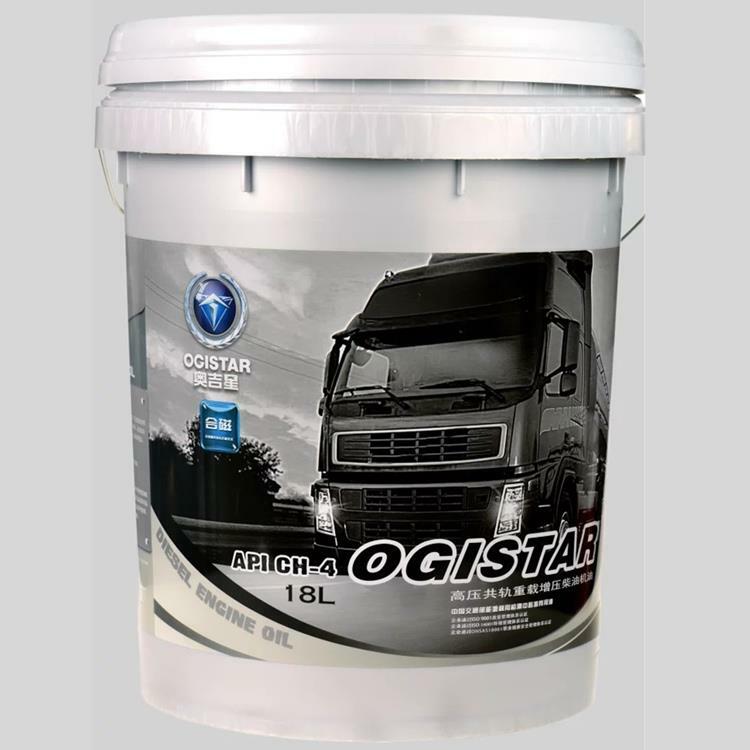 2, additive partner: Lubrizol, Afton, Infineum, Chevron. 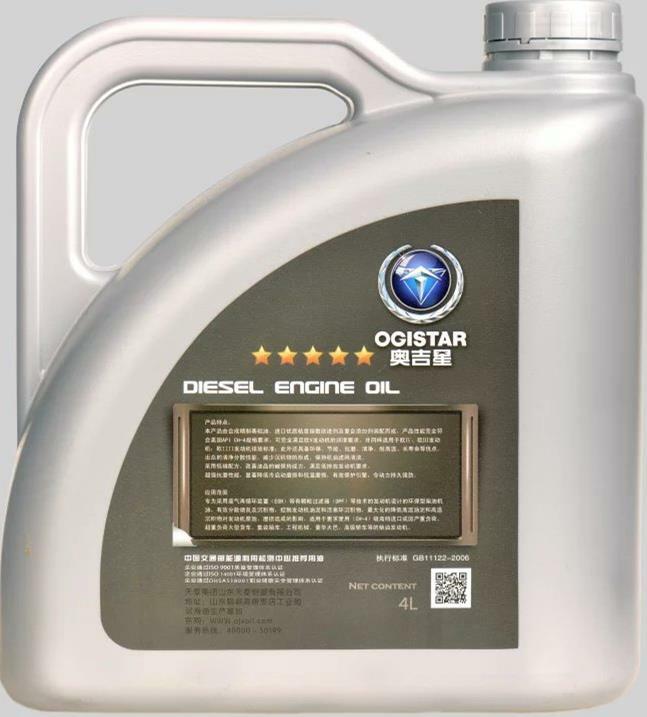 3, the whole factory production automation, from the measurement, to reconcile, with advanced control methods to control the entire production process of lubricating oil, more efficient, more energy saving, more secure, more flexible. 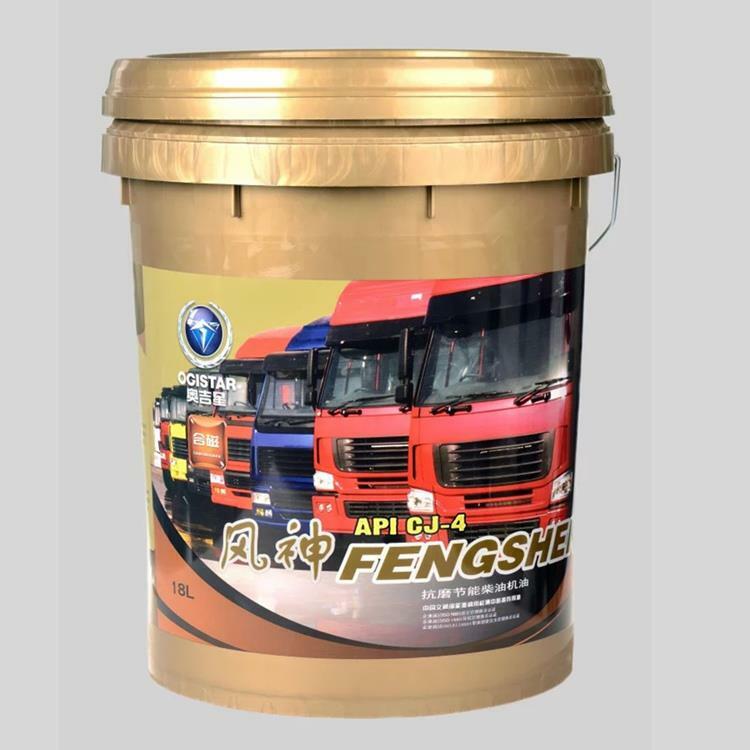 1, special unique dispersion polymer technology, providing smoke control and cold start advanced protection. 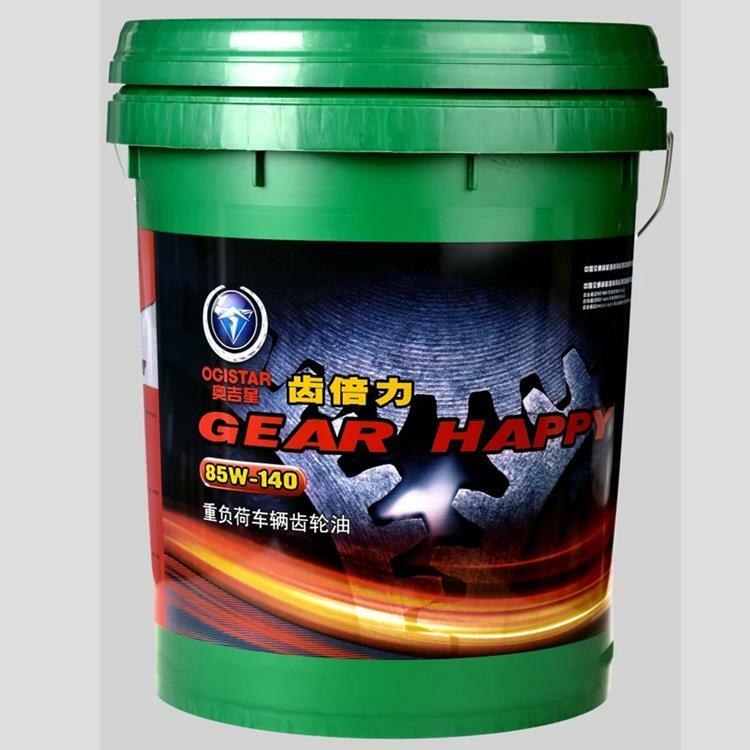 2, valve body wear protection, and reduce the filter in the high degree of smoke under the lubrication of the restrictions. 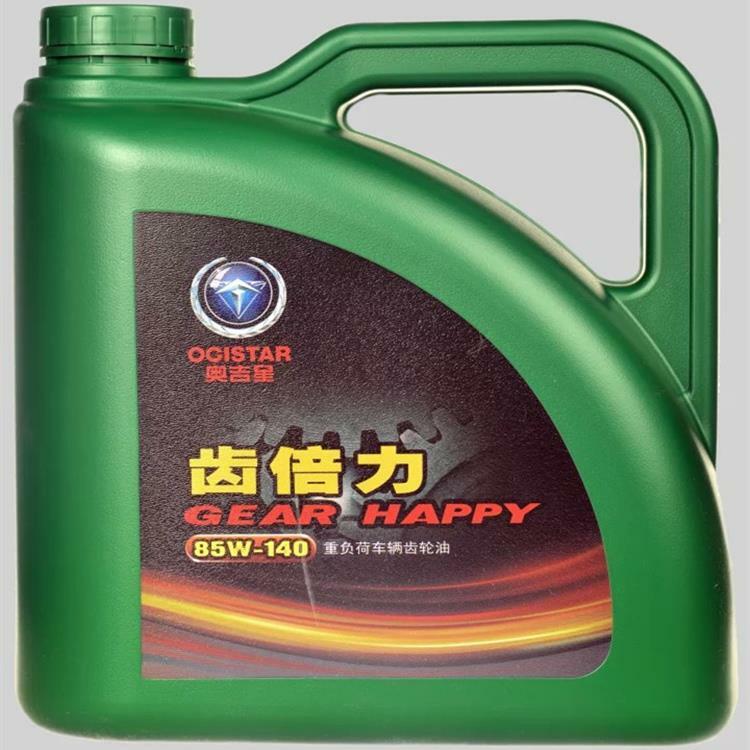 3, high temperature deposition control, piston and piston ring to provide wear protection. 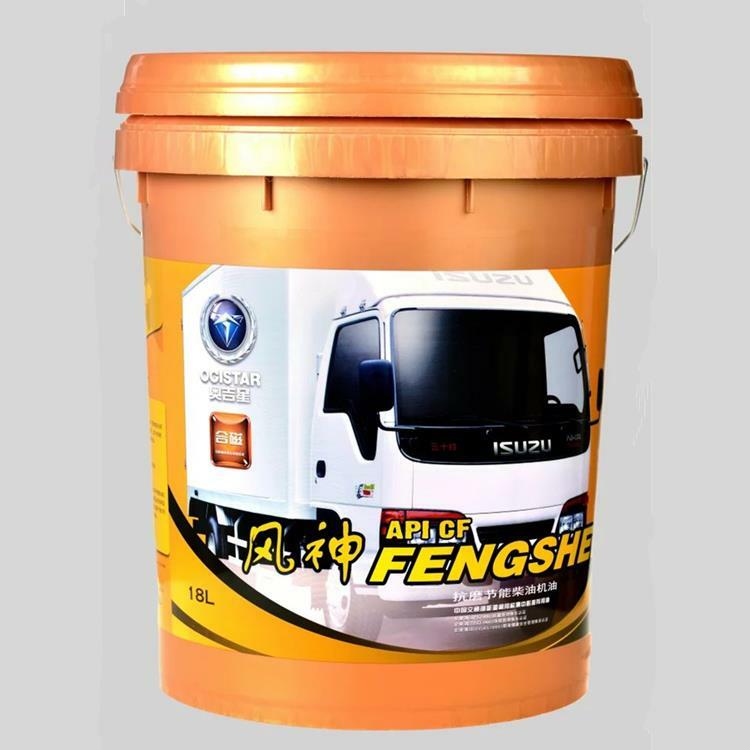 4, high alkali value, provide long-term protection. 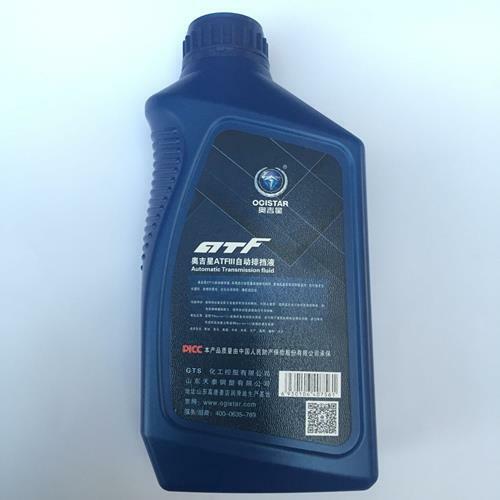 5, balanced formula, to maximize the engine life. 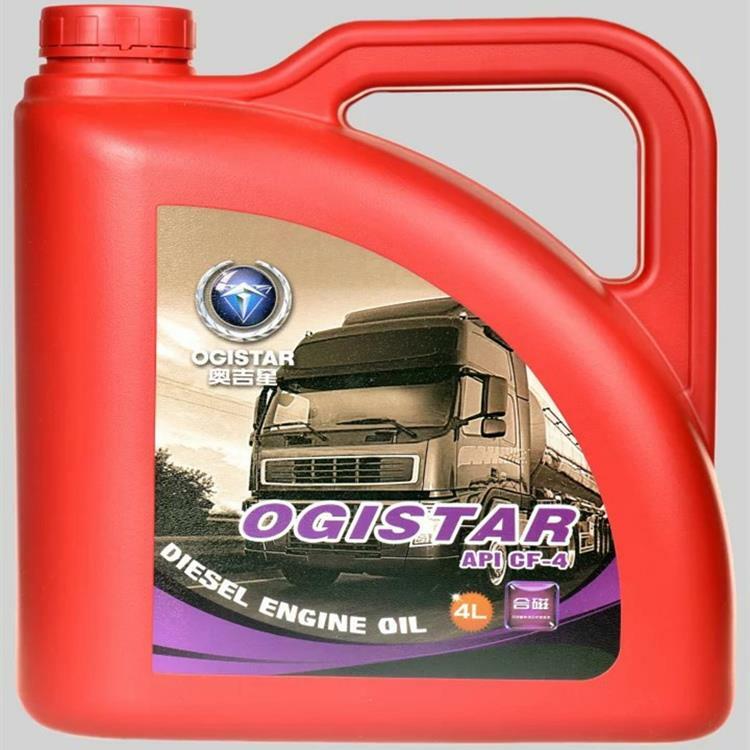 To import or domestic newest electronic control type and is equipped with exhaust gas recirculation (EGR) high-speed, heavy load, naturally aspirated or turbocharged diesel engine, large overweight load container transport vehicles and work in a variety of harsh conditions for off highway vehicles, standby diesel engine. 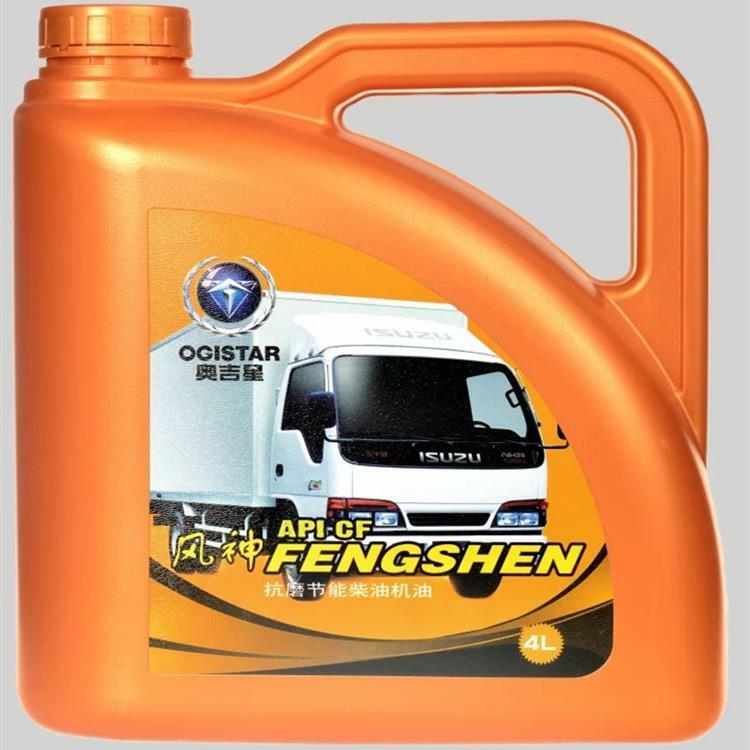 Chongqing Da pan Lubricating Oil Co., Ltd.